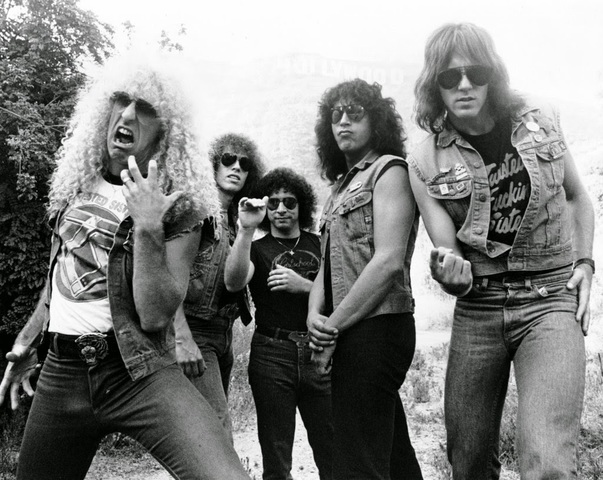 Birth of the group in New York, previously the band was called "Silverstar " and in 1973 I took the name of "Twisted Sister "
They changed their look for a more grotesque and aggressive, now they looked more ironworkers. After his appearance in a television program several labels were offered to get his LP. They got international fame with their third LP. In 1985 the band launched their fourth LP but this did not have the success of its predecesor, From there they had several tours, until at the end of 1987 the band was separated. News that was only known until 1988.